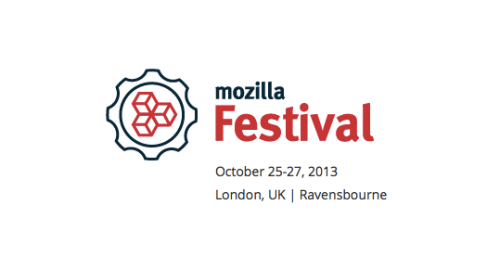 This weekend, The Away Foundation will be attending the annual Mozfest conference in Ravensbourne, London. As one of the facilitators, we will be arriving armed with a ton of useful demos and advice on how to build games with Away3D. You’ll be able to find our booth in the Open Games area where you’ll have a chance to chat to us about what we do and how it can benefit your own projects. We will also be hosting a scheduled 2 hour workshop during the conference with the title “Getting started with Away3D in Typescript”. This will be part of the Open Games session track, official details of which will be announced in the next day or so. Keep an eye on the Mozfest site for more info. We’re excited to be part of Mozfest and look forward to meeting fellow Away3D’ers as well as those new to the world of 3D in the browser. If you want to follow along with the workshop, a laptop is recommended but not essential.